This nation’s ability to ignore longstanding and continuous violations of human rights has once again made headlines this week. Our Direct Provision system for accommodating asylum seekers has come under serious criticism after recent inspection reports have showed evidence of over-crowding, poor hygiene standards and poor fire safety standards across multiple asylum centres. Under our current system, asylum seekers are provided with full board (food and accommodation), and a weekly allowance of €19.10 per adult and €9.60 per child. 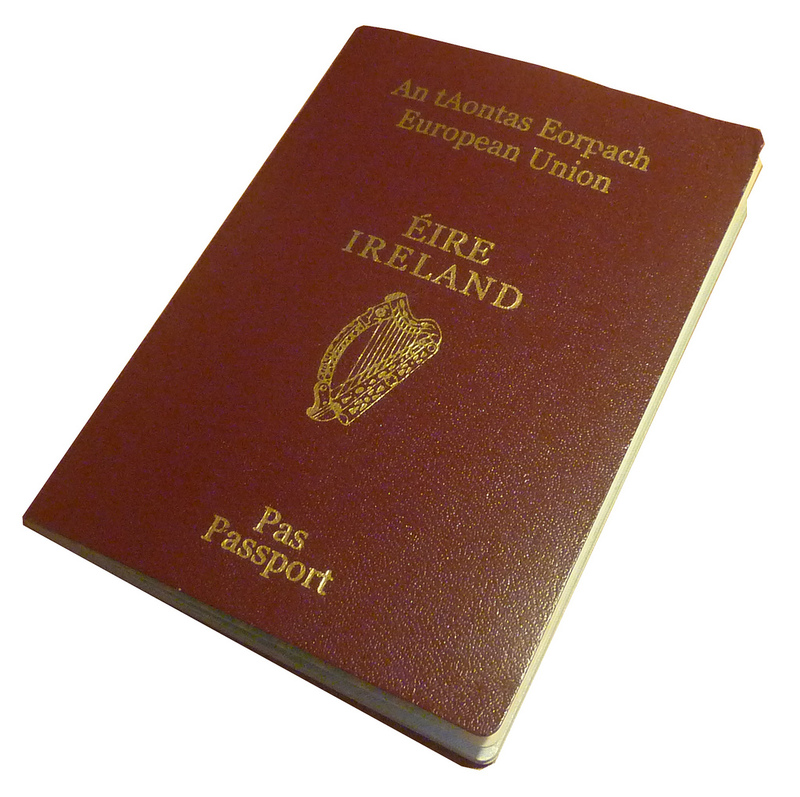 Asylum seekers are not entitled to work in this country or to apply for rent allowance to live outside of a Direct Provision centre. This system was designed to meet the basic needs of people for a temporary period while their application for refugee status is being processed. However current inspection reports have revealed that the average time spent by asylum seekers in these hostel-style centres is three years and eight months. A backlog of thousands of applications has resulted in, in some centres, families of six being forced to share one bedroom. Parallels are being drawn between these conditions and those found in the Magdalene laundries. Despite making headlines this week, this is not news. The Direct Provision system has been attracting harsh criticisms almost since its inception. Within the first year of the establishment of the Reception and Integration Agency (RIA), which was set up to provide Direct Provision, a report was published which addressed the extreme poverty and exclusion experienced by children in the system. ‘Beyond the Pale’, published in 2001, addresses the fact that Ireland was failing to conform to its obligations under the UN Convention on the Rights of the Child. The report stated, “Asylum seekers in direct provision may experience extreme deprivation as a result of inadequate diet and inability to afford the purchase of sufficient and appropriate food from their incomes.” It also highlighted problems such as overcrowding, stress, depression, social exclusion, racism and malnutrition. Not only does it seem that little has been done to change our system, Ireland is actively choosing not to improve its system by opting out of the laws which will form the Common European Asylum System (CEAS). This new system includes the Reception Conditions Directive, which requires a common standard for living conditions in asylum centres and requires member states to grant asylum seekers faster access to employment (or in our case, to grant them access in the first place). This decision puts Ireland even further out of line with the standards employed by EU member states. So, the question remains; why is Ireland so unwilling to provide asylum seekers with basic human rights? 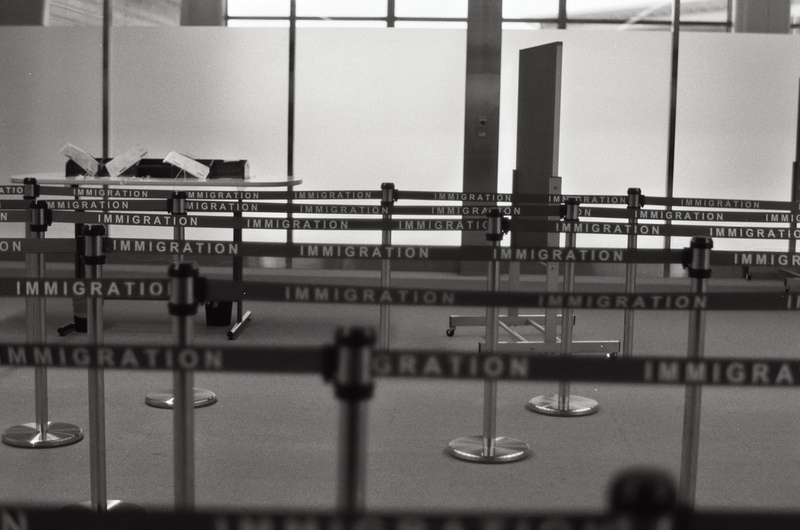 The uncomfortable truth may well be that we as a nation continue to harbor closeted racist attitudes towards asylum seekers, and simply don’t care enough to campaign for better immigration policies. 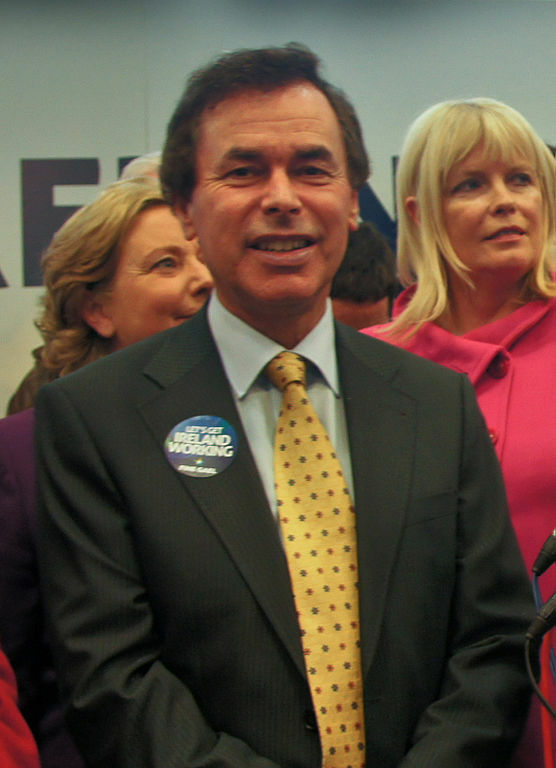 The Minister for Justice and Equality, Alan Shatter (despite previously opposing the Direct Provisions system) has said that the system is the best we can provide given our current economic conditions. Most Irish citizens would probably agree with him. But like it or not, Ireland has an obligation under international law to ensure the basic human rights of asylum seekers are being met, and until Direct Provision is axed, we won’t be meeting that obligation.